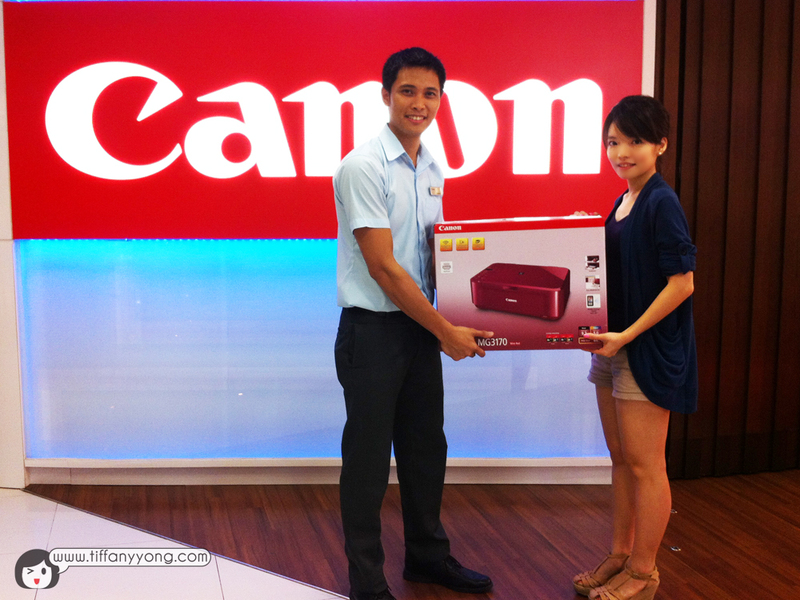 Thanks Canon Pixma for choosing my blogpost! And also omy.sg for giving me the opportunity to attend the event and contest! 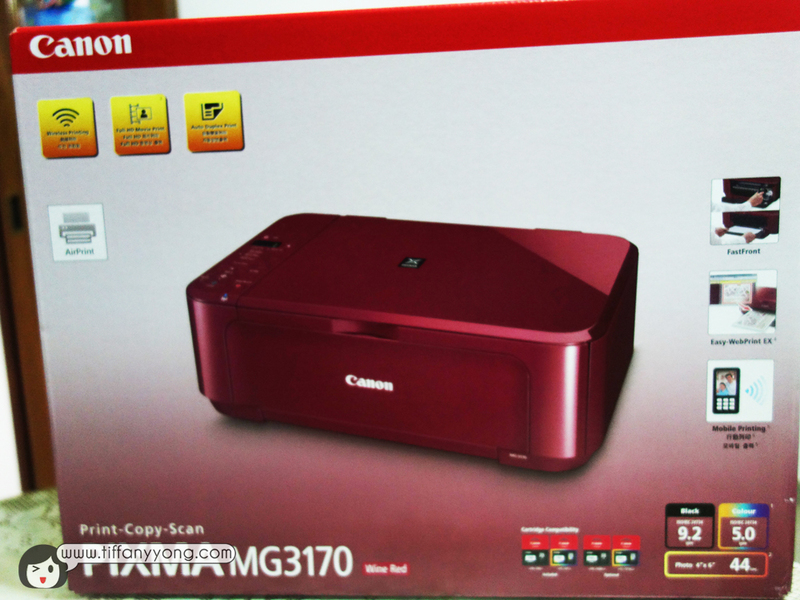 So I won this Canon Pixma MG3170, one of the best seller and most popular printer after writing my blogpost about the “Be Festive, Be creative” Canon Pixma event (Click here to see my blogpost!). I receive the red colour (new edition!) and it was HEAVY… I literary drag it from the showroom to the train station! A cool discovery: The Canon Showroom! The Show room is just next to Golden Village @ Vivocity and I’ve walked passed that place a few times without knowing it’s a Showroom. I always thought it’s some Canon shop selling canon products. If you wish to buy any of the products, you will have to visit any of the electronics store like Best Denki, Courts, Sim Lim or Funan to purchase them. 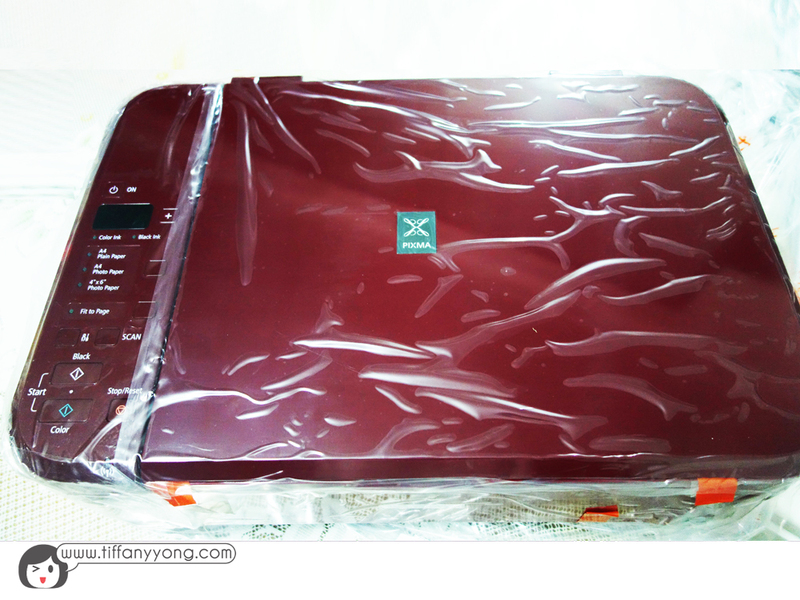 Besides that, the showroom is where you redeem the gifts that come with your Canon printer or all-in-one. 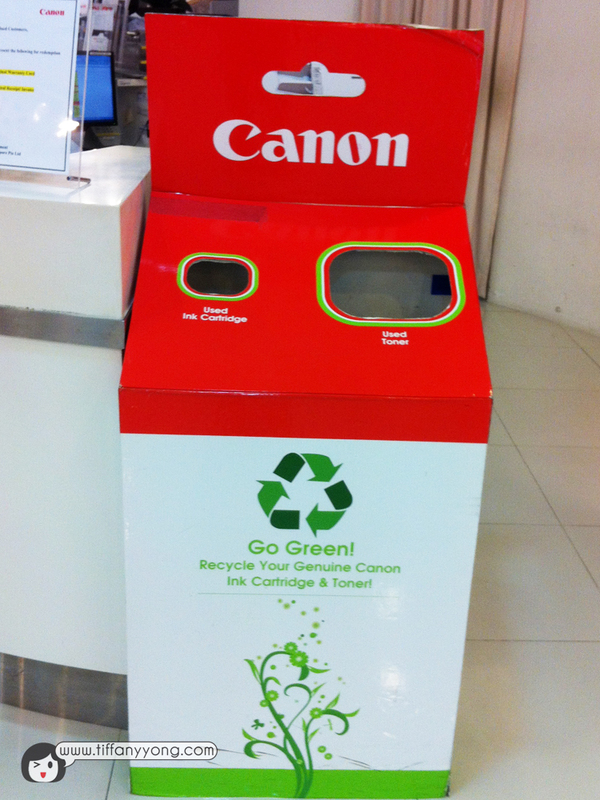 Also, if you have empty ink cartridges, you can also drop them off in the recycle bins in the showroom. Help save the environment la! I think it is quite a cool discovery of mine, it’s like a bookworm finding a new library of books or a make-up fan finding a whole room of cosmetics for you to test for free! 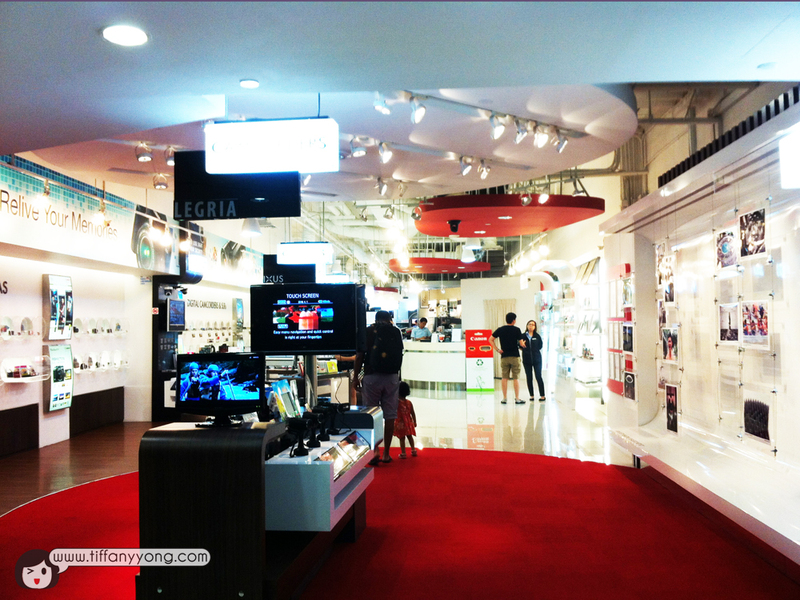 Do visit the Showroom if you wish to buy any of Canon’s products!